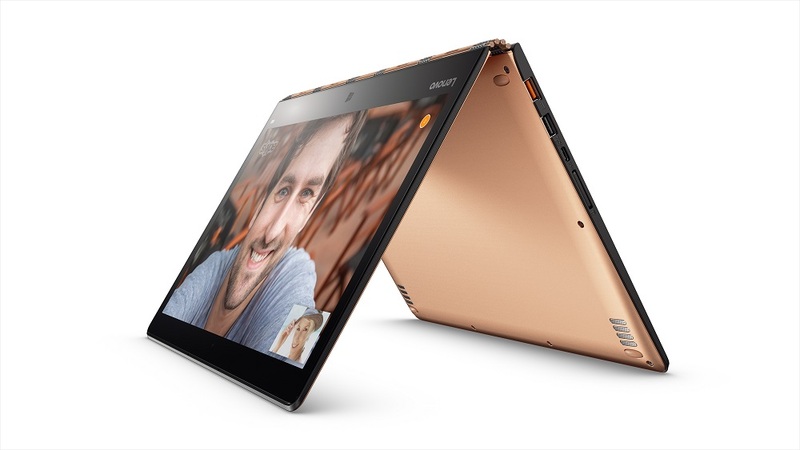 Lenovo’s Yoga 900 and Yoga Home 900 machines are for a more modern type of PC user. Both feature standard form factors so that users can stay productive and do whatever they want in a way they are used to. Each also has touchscreen and transforming capabilities that make them every bit the alternative to the iPad that Windows shoppers are looking for. Lenovo announced its new slate of portal machines this morning ahead of the holiday shopping season that’s quickly approach. 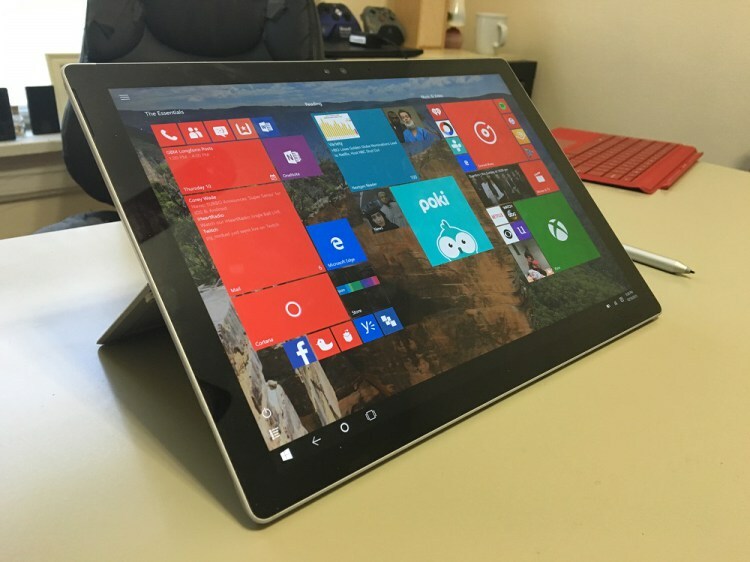 Both devices were designed with Microsoft’s Windows 10 in mind. The Lenovo Yoga 900 is a bet on a form factor that Lenovo has always done well with. 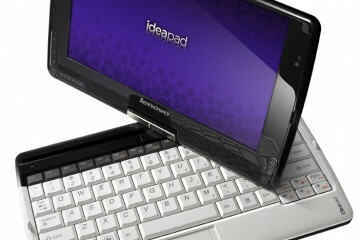 A few years ago the company released a Windows 2-in-1 with a metal hinge holding the display and notebook body together. Users could flip the screen around on itself for a tablet-like experience. The Lenovo Yoga 900 is big a update to the original Yoga design that brings more power and less heft. The Lenovo Yoga 900 weighs just 2.8 pounds and comes with Microsoft’s Windows 10 operating system. It’s thin too, at just 0.58 inches from top to bottom. Lenovo has updated the watchband hinge that made past devices in the Lenovo Yoga line-up so easily identifiable. 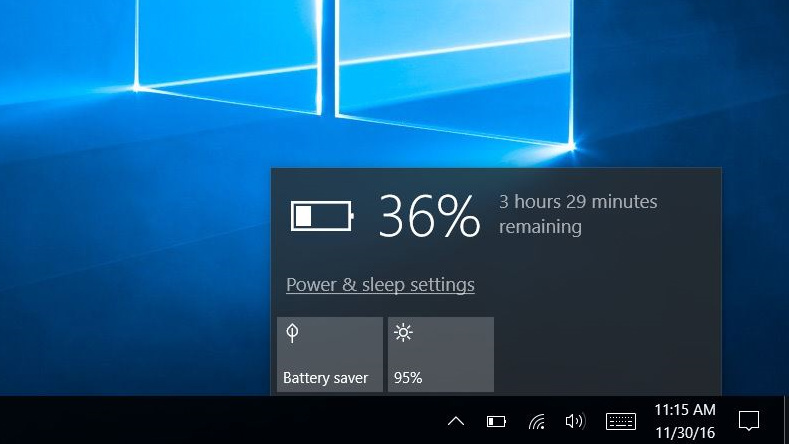 The company promises that the thin and light Windows 2-in-1 will get users 9 hours of battery life. That’s true, even if they max out the PC’s capabilities with an Intel Core i7 processor, 16GB of RAM and 512GB of storage. 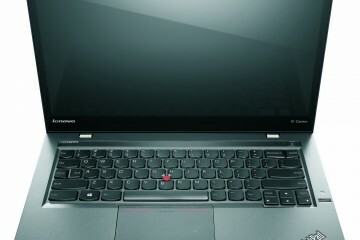 Even with all the other upgrades the company found a way to include a dedicated row of function keys and a larger trackpad for those who don’t like to connect an external mouse and keyboard. The Lenovo Yoga 900 starts at $11,99 at Best Buy with an Intel Core i7 processor. 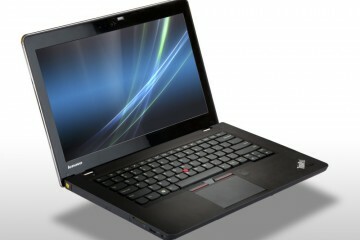 Configurations are available on both Best Buy and Lenovo’s websites today. 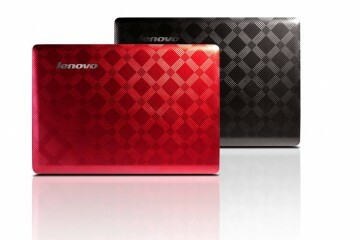 Thankfully, Lenovo is keeping around that Clementine Orange for the notebooks metal skin. Other colors include Champagne Gold and Platinum Silver. 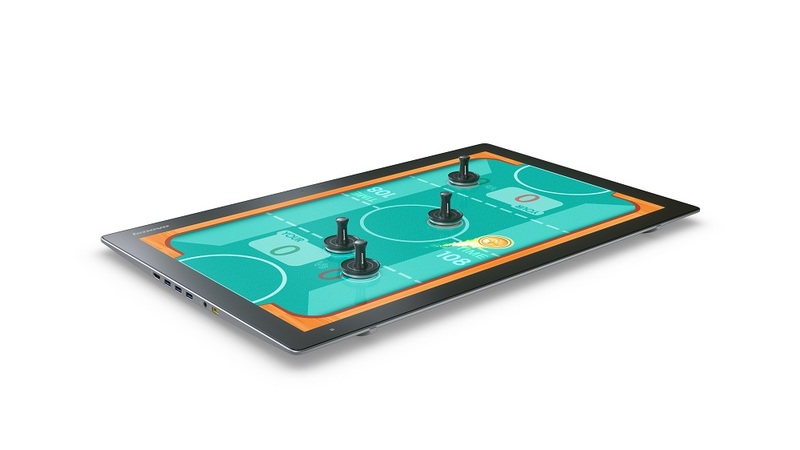 Notebook, stand, tablet and presentation modes are back for this machine. The Lenovo Yoga Home 900 takes the ideas of the Yoga line and brings them to a desktop PC. It isn’t a notebook that can transform into a tablet. Instead, it’s a large tablet that can double as an all-in-one Windows PC. The Lenovo Yoga Home 900 has a 27-inch high-definition display and starts at $1,499. 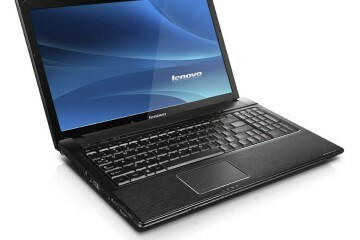 The machine maxes out with an 5th generation Intel Core i7 processor, 8GB of RAM and up to 1TB of storage. 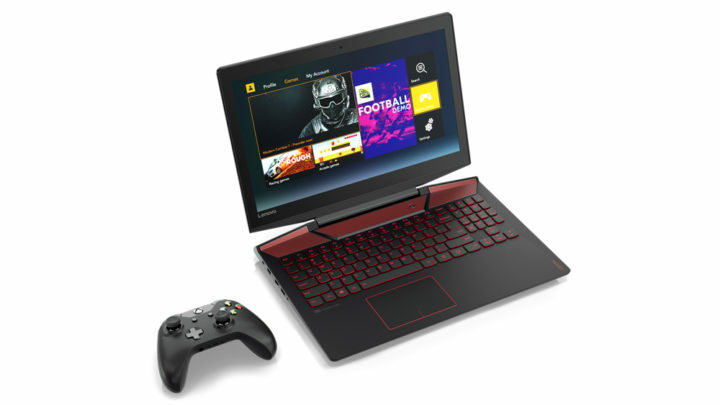 Users can also order the machine with a discrete NVIDIA GeForce 940A graphics card for faster performance when rendering video and playing hefty PC games. The entire machine is propped up by a built-in kickstand. The kickstand folds flat when users go mobile. There’s so much power, because Lenovo hopes the whole family will stay productive at a desk then take it away from the home office for up to 3 hours to play games or watch video. 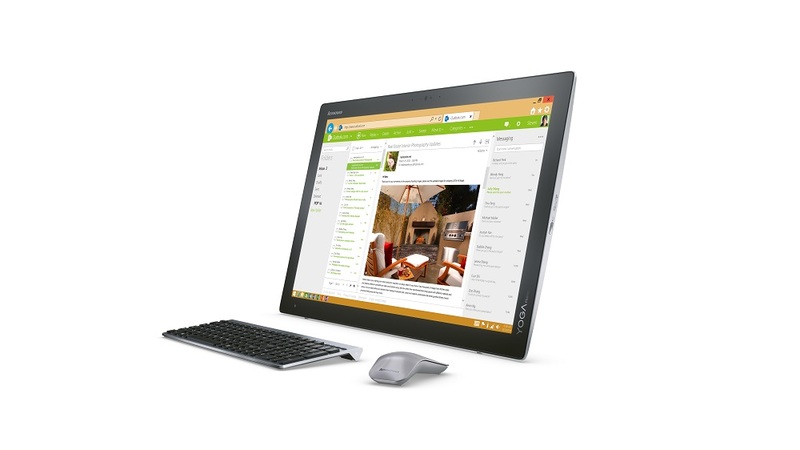 Certainly there are enough ports to make the Lenovo Yoga Home 900 a great all-in-one. It has 3 USB 3.0 ports, 2 speakers, and HDMI video in. It also boasts Bluetooth and the latest Wi-Fi technologies. How realistic that scenario is remains unclear, especially since the Lenovo Yoga Home 900 weighs 16.75 pounds. All told, the Lenovo Yoga 900 seems like a very solid alternative to high-end notebooks from other Windows device makers. The good looks and simplicity of the watchband hinge should attract a lot of attention from buyers who aren’t keen on new form factors, but are curious about what the touch experience for Windows 10 looks and feels like. Microsoft and its Windows device makers are hoping to boost sales of devices by convincing users that purchasing one device that can be both their notebook and tablet is better than buying standalone devices. 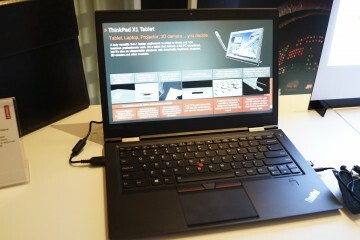 Lenovo proved that there was a market for these types of machines with past Yoga devices. It just needs to keep improving the internals to stay ahead of the competition. Lenovo plans to begin shipping the Yoga Home 900 later this month.